Leanne Gibbs’ experience in early childhood education spans the roles of teacher, centre director, adviser and manager roles with local, state and federal government and lecturer/teacher at universities and TAFE. 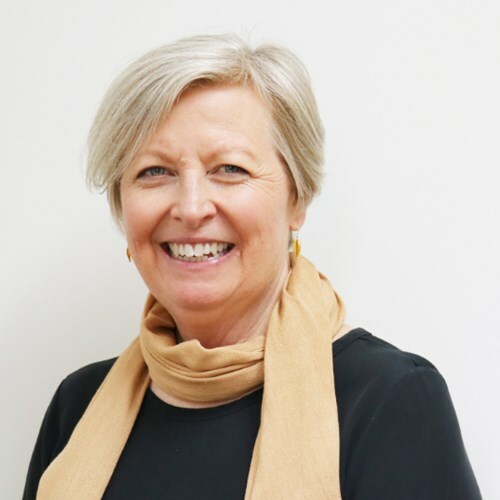 Leanne was a manager of professional development programs for major early childhood education providers and was previously the CEO of the sector peak Community Child Care Co-operative New South Wales. Leanne is a non-executive Director on boards and co-host of the podcast The Early Education Show. She is a doctoral candidate at Charles Sturt University researching leadership in early childhood education.